"Once again, Brian Tracy has written an incredible book which shows individuals how to delve into their inner resources so that they can not only identify realistic goals but develop a plan on how to achieve these goals. This book promises to be a bestseller and to influence the lives of so many. It is must reading." —Sally Pipes, President, Pacific Research Institute "Outstanding! Brian Tracy's Change Your Thinking, Change Your Life is a must-read. Use the powerful 'mental software' program in this book to tap your vast inner resources and bring the life you've been dreaming about into reality." —Ken Blanchard, coauthor of The One Minute Manager and Full Steam Ahead! 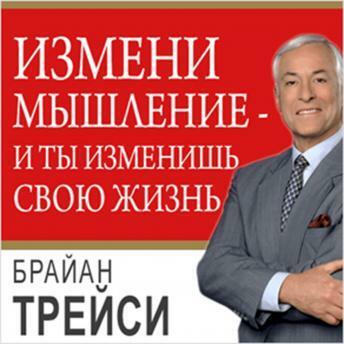 "As usual, Brian Tracy has hit another home run with Change Your Thinking, Change Your Life. It's a must-read!" —Mac Anderson, founder, Successories, Inc.